I layered all my pattern paper on kraft and white cardstock then stitched it on my sewing machine. A darling little bow from Whimsy Stamps called 3D Bow Small and a few Wild Orchid Craft flowers finished of the front of this card. Hey everyone! Today I am here with another card using the September release from C.C. Designs. I coloured Cinnamon with Sunflower up with my copic markers. I used some older papers from my stash and a corrugate card base, some burlap trims finish off the front of this card. Hey everyone! 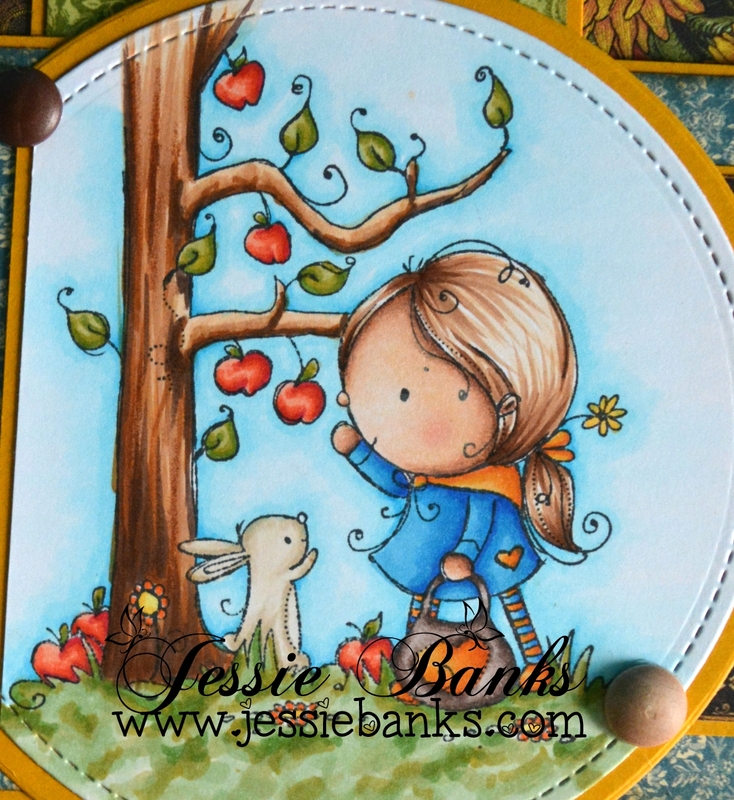 Today I have this darling easel card for you all. I used Some Odd Girls Balloon Kaylee (she is a clear stamp). I coloured her up with coloured pencils, I did this well I was not at home so I have no idea what I used to be honest. The skin is Prisma color pencils and the clothing could be either Prisma or Faber-Castell Polychromos, I also must have left the list of colours used where I was when I coloured her up. But she is ever so cute lol. I used up some of my Graphic 45 paper, lace, chipboard tag, and the bow are from Micheals. 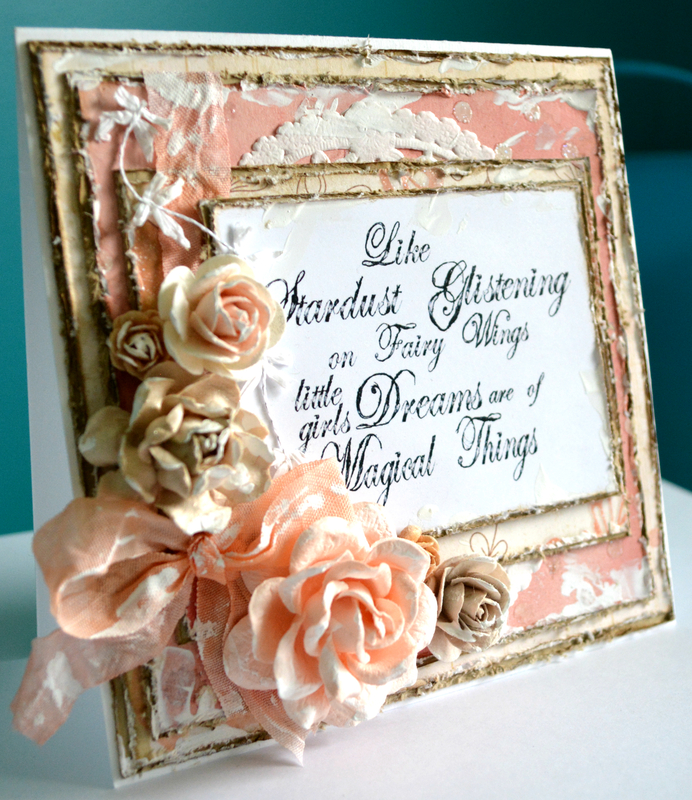 Wild orchid crafts flowers, and some berries finish off this card. Don’t forget to play along with the anything goes challenge over on the Some Odd Girl FB Group! Hey everyone! Isn’t she just cute with her little tea pot! I stinking love her! 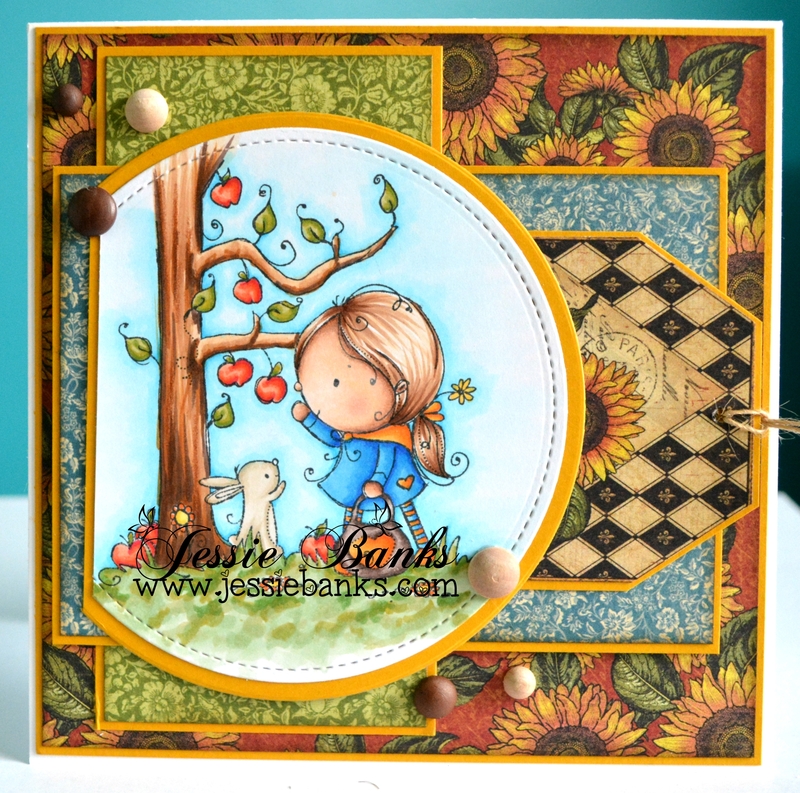 This is Charlie with Teapot from Little Blue Button Stamps. 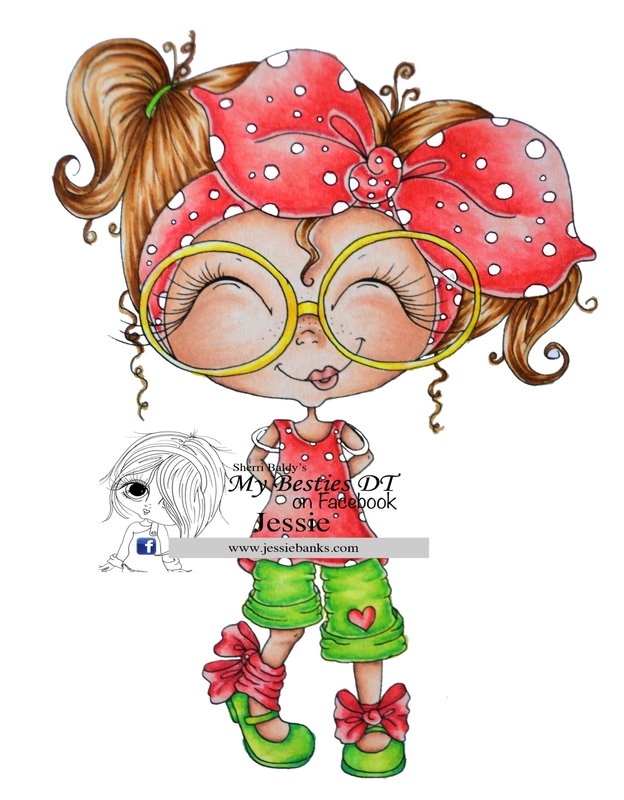 I coloured her up with my copic markers and then enhanced the colouring with my Polychromos Coloured Pencils. A few layers of patterned paper from Graphic 45 and Prima, some purple twine and enamel dots finished off the front of this card. You can purchase this card here. Support me on Patreon here. Hey everyone! 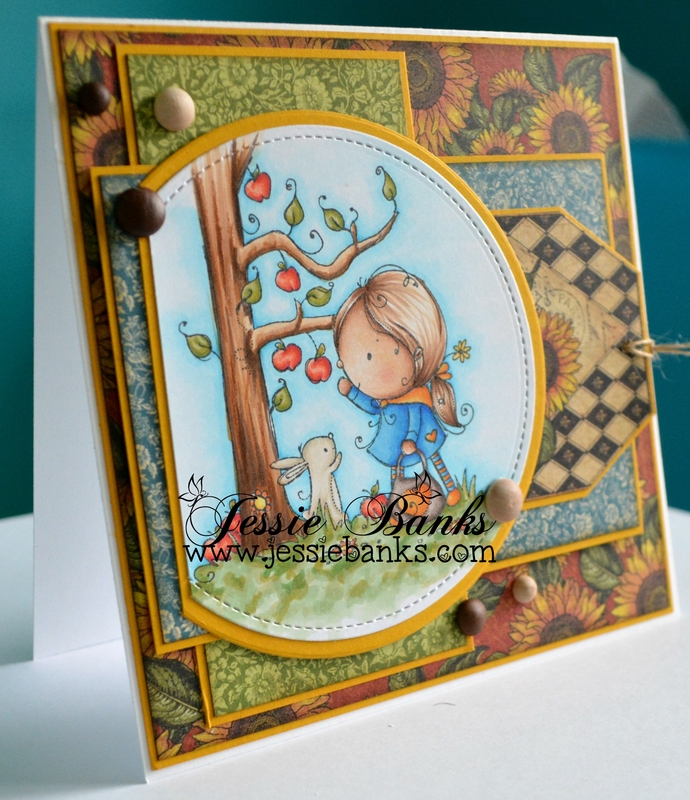 I am here today with a new card for Polkadoodles Challenge blog! This challenge is shabby chic! 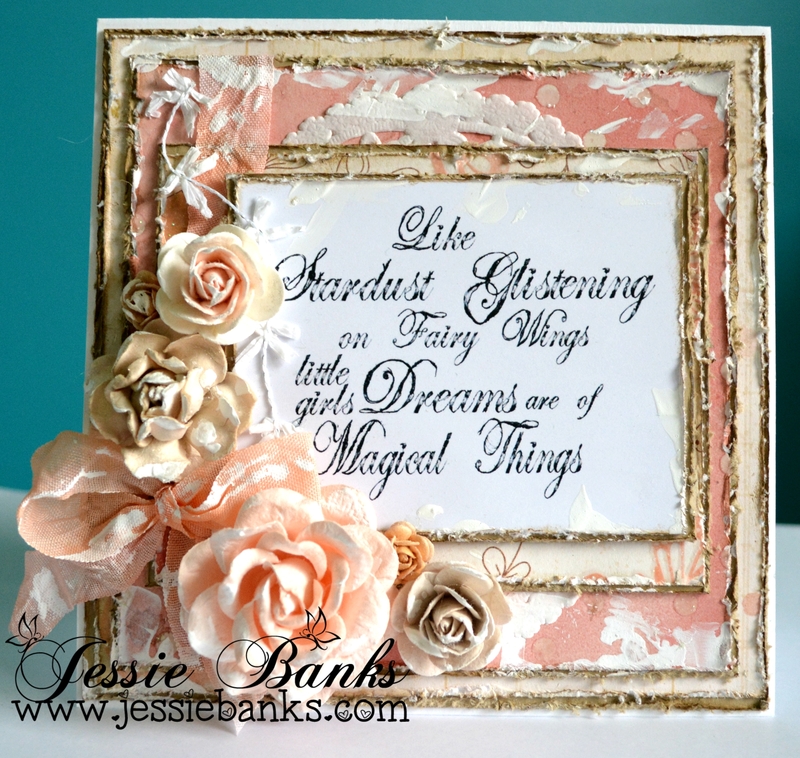 I used a sentiment from the Octavia Moonfly Say it all collection! I used some older paper that I distressed heavily, some seambinding I dyed punk and a bunch of Wild Orchid Crafts roses. I threw some gesso over it all and let that dry. Hey everyone! 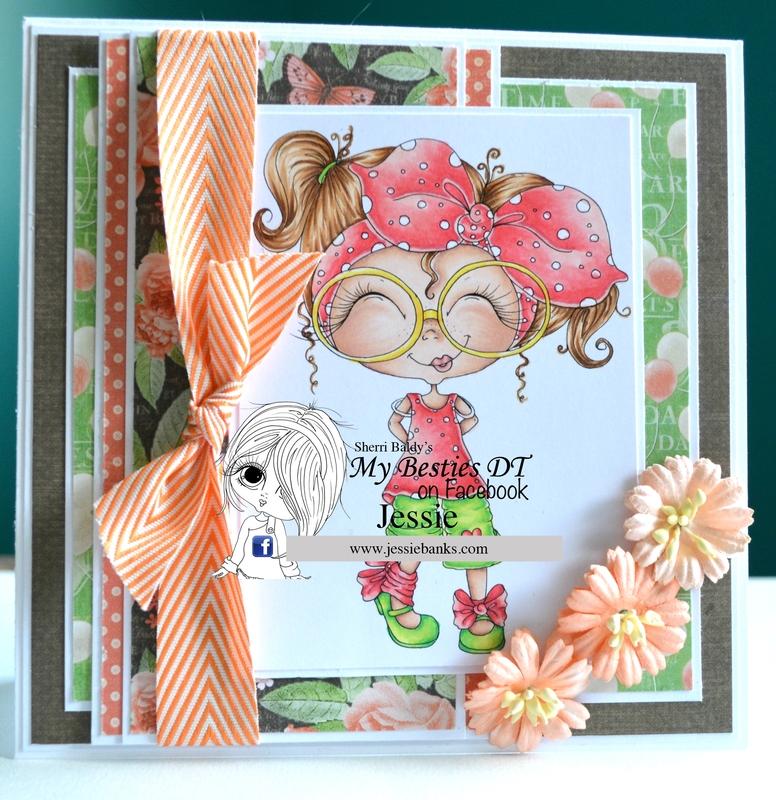 Today I have made a card to play along with the current Saturday Challenge over at Kraftin’ Kimmie Stamps “use a tag”. I coloured up I pick YOU! with my Copic Makers. I used some of my old hoarded Graphic 45 French Country paper, and a few wood dots finished off this card. Layers of Grpahic 45 paper, some Wild Orchid Crafts Cosmo Daisies, and may arts ribbon finish off the front of this card.